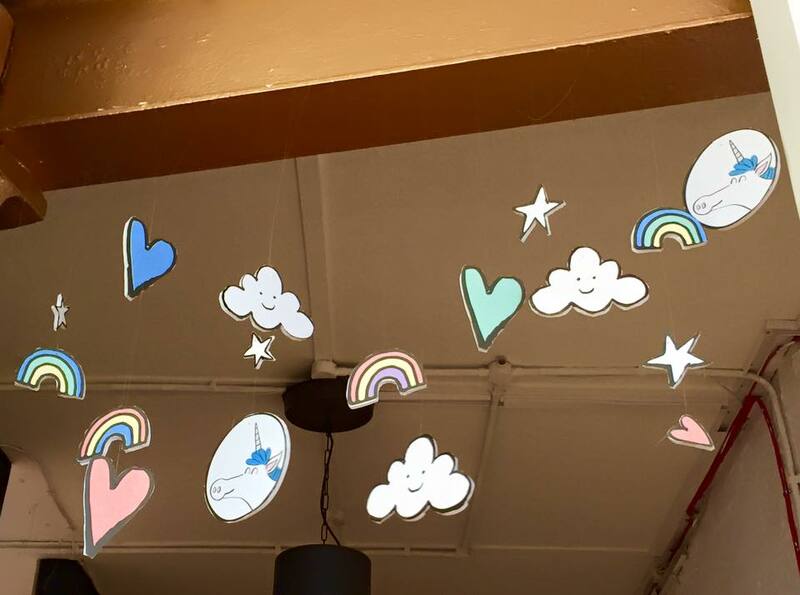 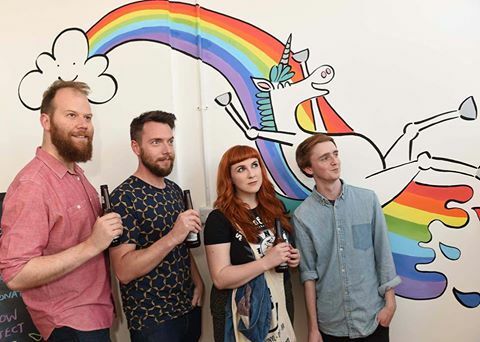 We all had a whale (or should we say unicorn) of a time last night at UsFolk Does Pride! 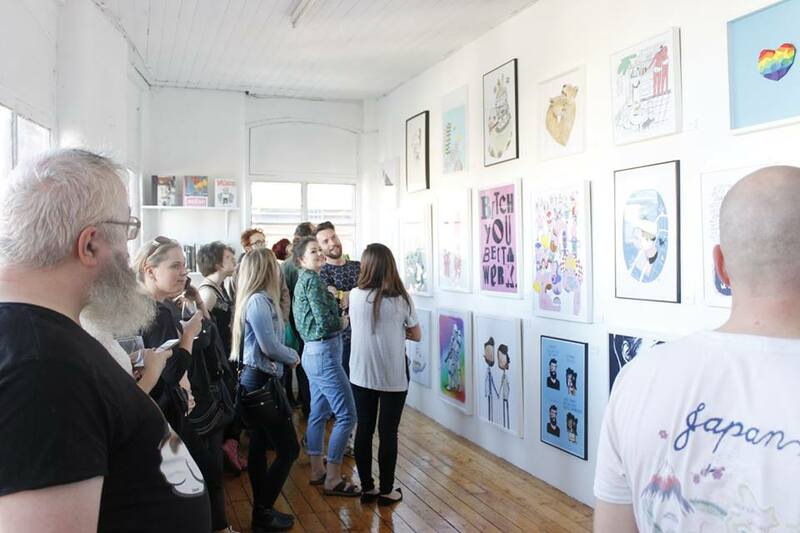 Thanks a million to everyone who made it down to our biggest exhibition to date – More photos to come! 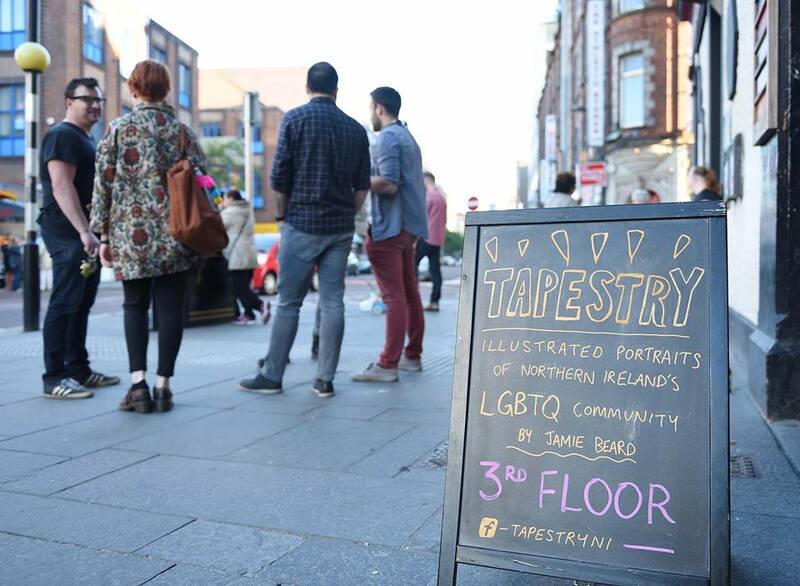 Remember – the exhibition is open to view tomorrow from 2-5pm, after The Belfast Pride Parade 2016! 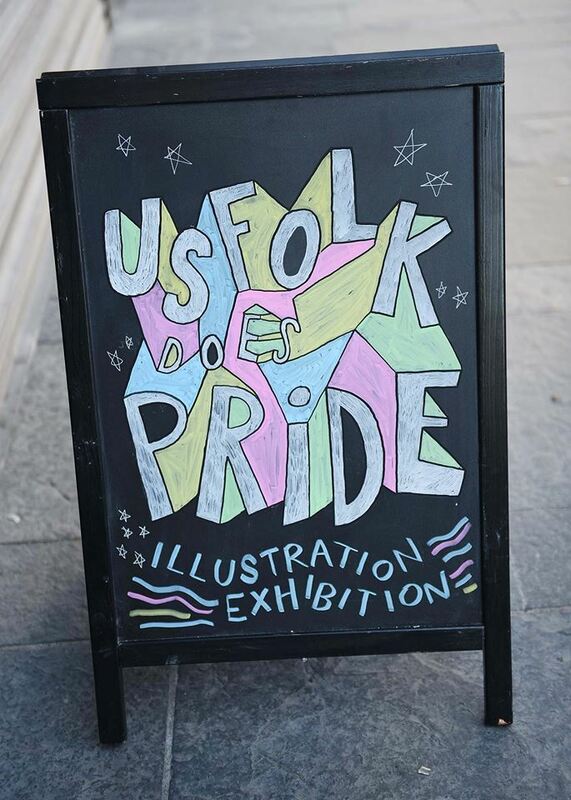 We’re also showing it next week from Mon-Fri, 9-5pm.